Years ago, this phrase was thrown around a lot in tech circles: ‘The applications make the platform’. In the case of the iPad I don’t know that apps entirely ‘make the tablet’ – but great iPad apps are definitely a huge factor in making it such a game-changing device. Great apps, and unique apps that you just don’t find anywhere else, are one of the hallmark features of the iPad. They have been since Day 1, and scores of great developers and publishers continue to produce apps that are exclusively for the iPad. Our weekly picks for Best iPad App of the Week are published here every Saturday. 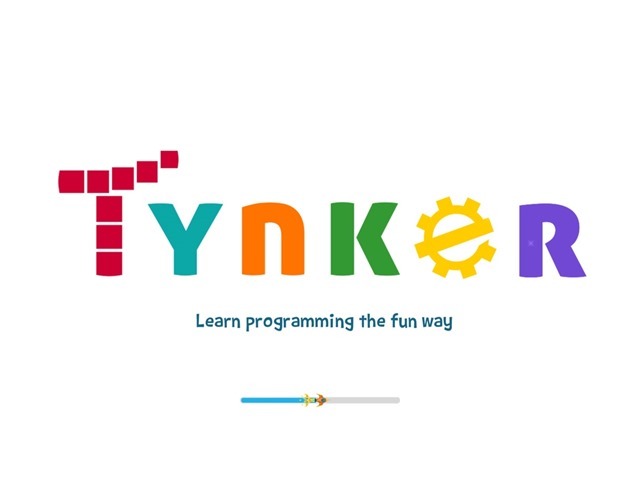 This week’s pick is Tynker, an app that delivers on its promise to make learning to program fun for young children. The app has an age rating of 4+ and though I don’t have a 4 year old around to test with I think the fun and charming style of Tyner is good fit for youngsters of that age and above. My soon-to-be 11 year old daughter spent time with me with the app, and she agrees. 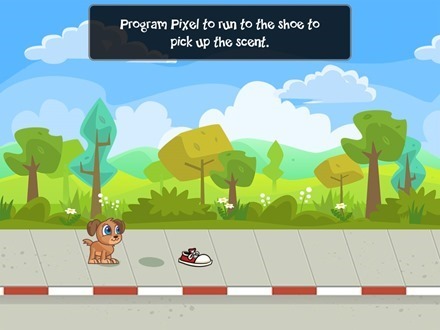 The app includes a starter pack of 20 puzzles / levels titled ‘Puppy Adventure’ – where the challenge is to use some basic programming to help a lost puppy called Pixel to get home. 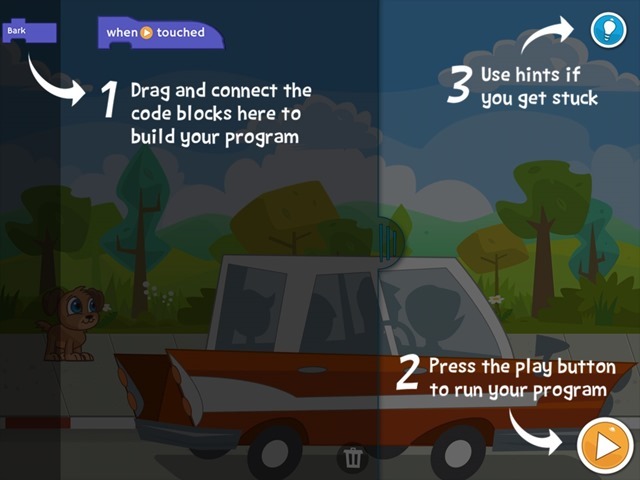 Tynker lets kids simply drag and drop code blocks to help characters to do what’s required in each level – and offers plenty of handy and visual hints too. Each level presents new challenges and gradually begins to introduce more coding fundamentals, from single actions to repeat blocks and more. 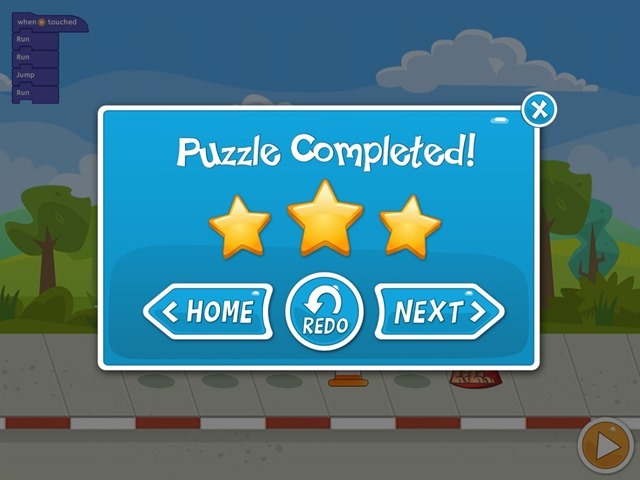 When levels are completed, there are screens congratulating the child for their efforts. 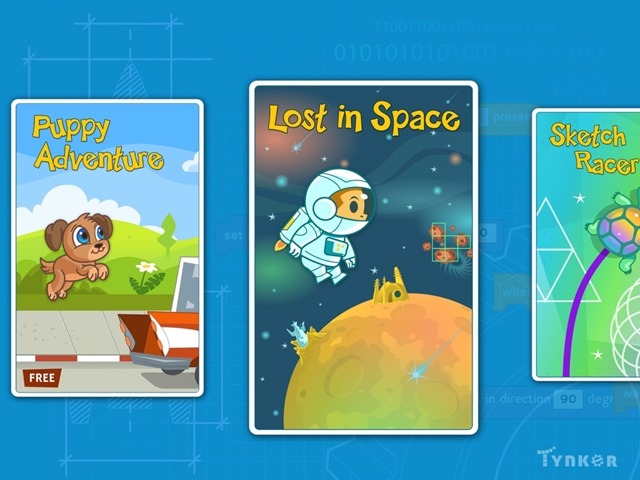 Once you get through the included Puppy Adventures pack you can use In-App purchase to buy additional packs that teach more advanced programming concepts – these are reasonably priced at $1.99 to 2.99. Tynker is already in use in more than 8,000 schools and by over 5 million people, and after spending time with the app it’s easy to see why. I think it does a wonderful job of showing children the power of coding and the great satisfaction that comes with creating even a simple program. Here’s an App Store link for Tynker; it’s a free app with In-App purchase options as described above. It requires iOS 6.0 or later. 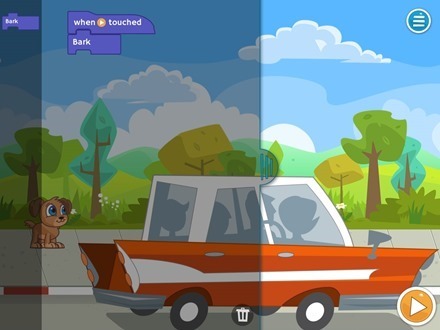 If you’re looking for more great iPad apps, be sure to check out our Best iPad Apps section.